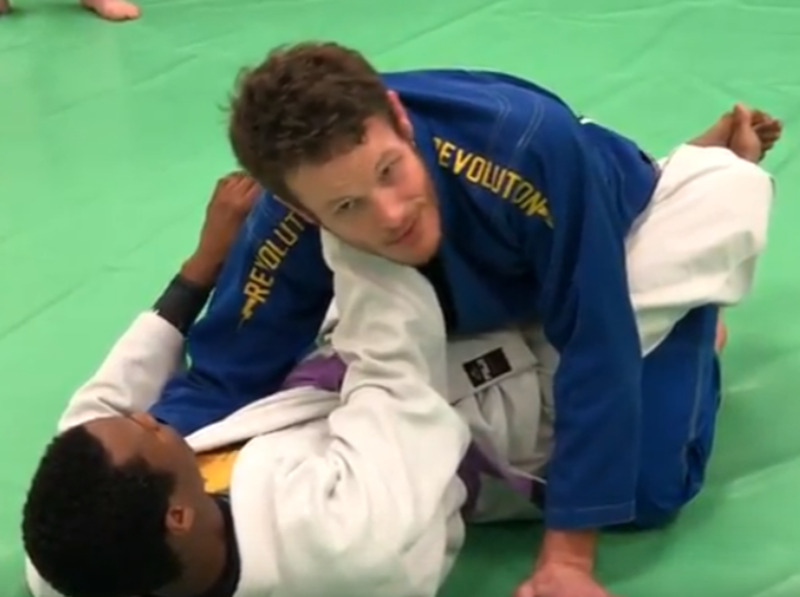 The cross collar choke (or "cross choke", or simply "X-choke") in Brazilian Jiu Jitsu is likely one of the first gi submissions you will learn, and almost certainly one of the last techniques you'll feel comfortable with hitting in competition. There are a lot of nuances to the technique, to say the least, but with a little bit of knowledge, you can go a long way toward finishing people. 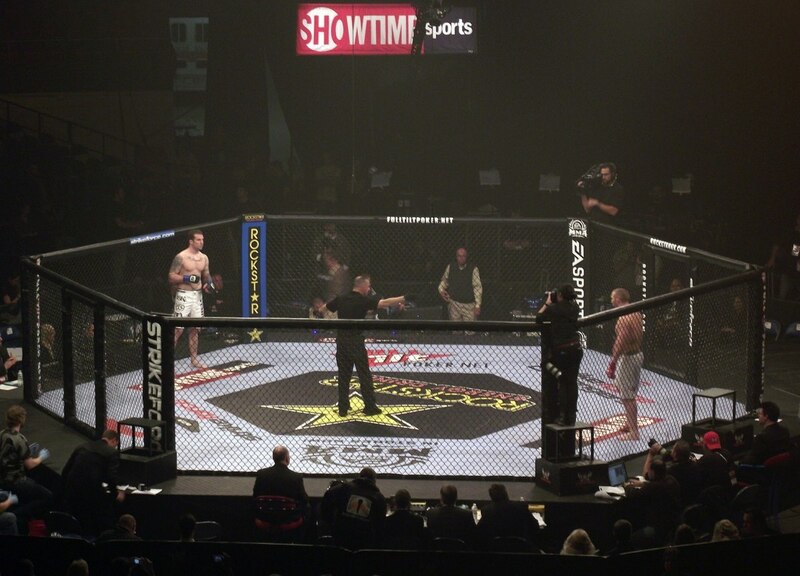 Needless to say, there have been a lot of high level competition examples of the X-choke winning matches, up to and including the finals of several IBJJF world championships. Here's a quick way to adjust your cross choke so that it's more effective for both competition and rolling at the gym. There are two basic ways to grip for the X-choke. For both methods, your first hand goes in as deep as possible, palm up. Make sure that your knuckles are grabbing as close to the tag at the back of the gi as possible (or where the tag should be: dead center). Leave your thumb out so that you can make a fist. The "classic" method is shown at the end of this video, where the second hand comes over the top, palm down. If you can insert your thumb into the collar, close to the other hand, go for it. If not, grabbing the fabric over the neck is going to work nearly as well. If your partner is making this impossible, you can use the first hand's grip to lift your partner's chin so that you can insert your second hand under their chin, making a palm up grip. We'll refer to the "classic" method for the remainder of this tutorial, but that alternate method also works, and should not be discounted. Once you have your first grip in, you need to be aware of your partner's likely escape route: the upa. 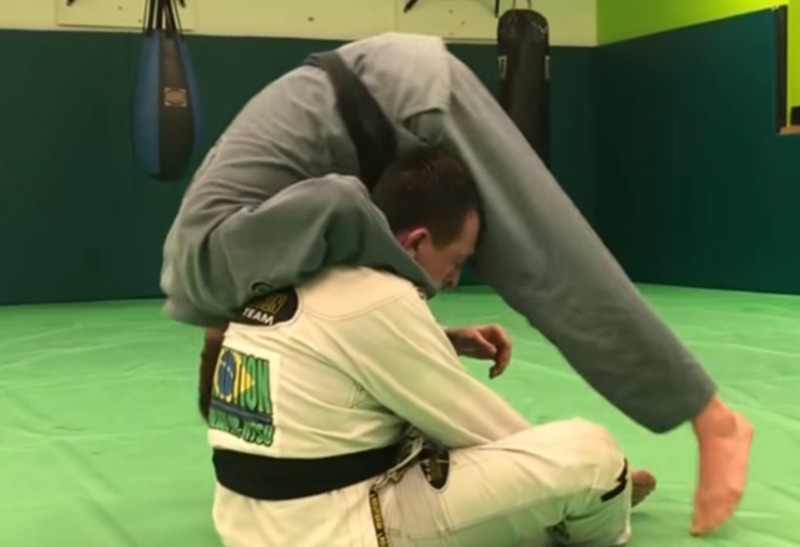 If you leave your arm in their collar and keep your weight there on the same side, it's going to be all but impossible for your partner to roll you to the opposite side, where you have no base. This is all about weight distribution. Now you can start creeping back over to the other side, seeking that second grip while carefully basing on the ground all the way back. Just bring your elbows in close to your ribs in order to finish the choke (resist the temptation to flare your elbows, as this has the opposite effect and is far easier to defend). 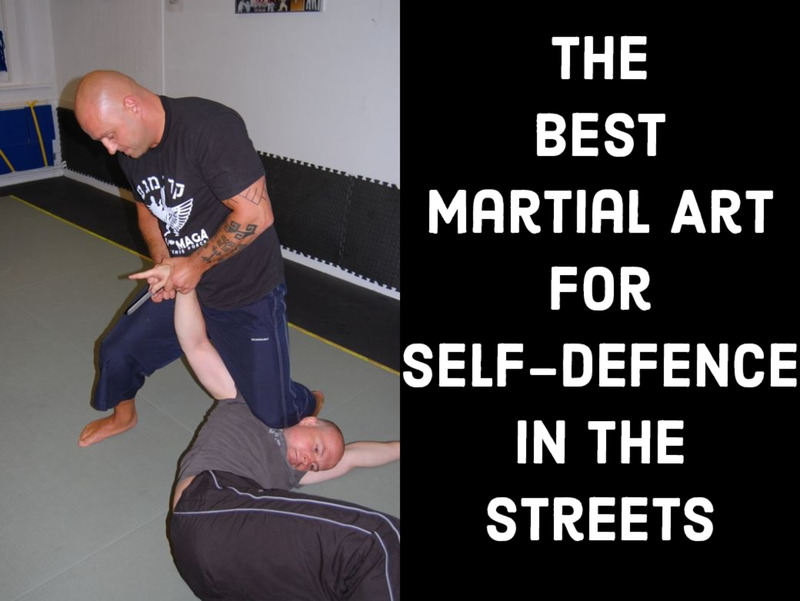 Two additional details highlighted here are the idea that you can pin your partner by dropping your forearm into their sternum, thus immobilizing them; and the idea that you need to watch out for the safety of your own elbow while setting up the choke. 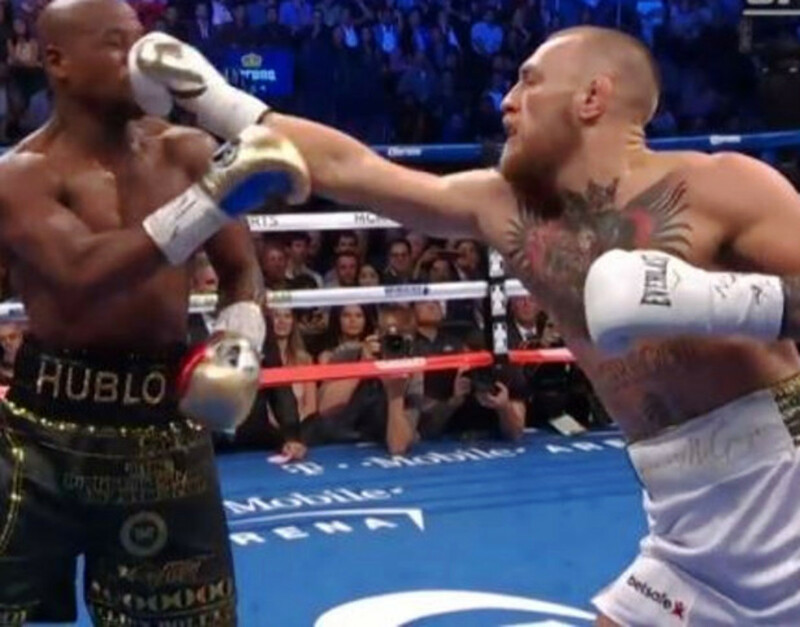 Both of these are fixed in essentially the same way: with the aforementioned elbow/forearm drop. Additionally, once you have the grips in place, it really doesn't matter if your partner bridges and gets on top (just be sure both grips are in place before you allow this to happen). A "bonus technique" of sorts is the "scrape" from mount. 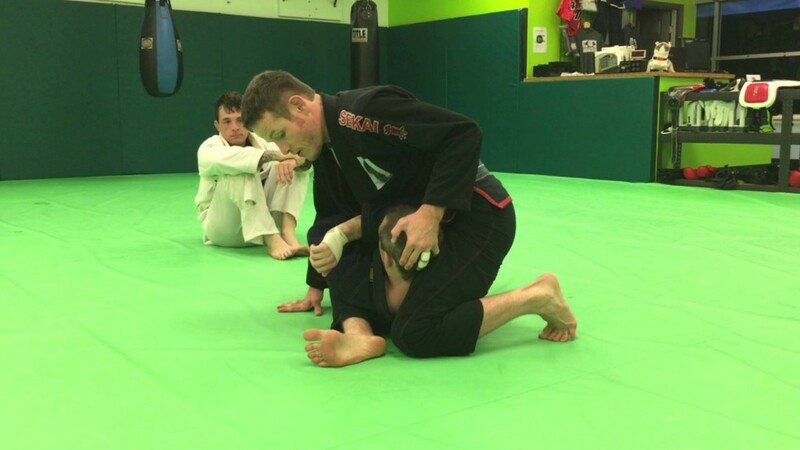 If you have your first hand in the collar, but find that your partner is tucking their chin to avoid the second hand from coming in, instead of going across their face (and not making you many friends in the process), try sliding your elbow across the mat on the same side as where your choking hand will end up. In this manner, you can turn your partner's face away, allowing you enough space to get the second hand in to finish the choke. Collar chokes were absolutely taught early on in judo for me. I was first exposed to the X-choke concept around 1997, but I've constantly added details and adjustments to my own choking game since then, virtually every year adding some new key detail I was missing. Suffice it to say, these techniques have a lot of nuance, and are worthy of further study over time. 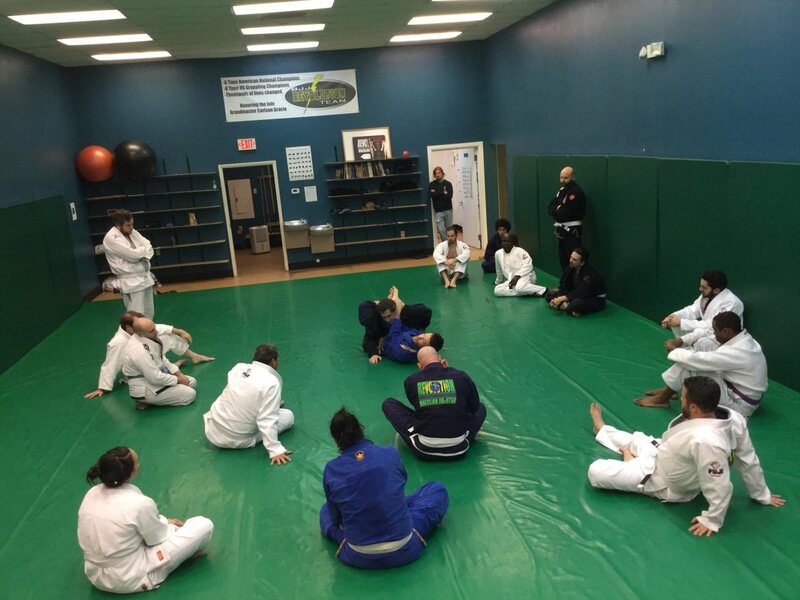 Fortunately, jiu jitsu is a lifetime journey, so there's plenty of time ahead to become more proficient. As always, if you've been able to execute any of these techniques at your gym or in competition, please let me know!